I graduate in 19 days. The panic is officially starting to set in. So much to do, so little time. As you have probably noticed, my blog has taken a backseat to the loads and loads of work/homework/group projects/life that seems to be taking over lately. Stress levels are peaking, but I know that this will soon come to an end, and then I will just be sad. College has been a great 4 years, and I am excited to see what happens next. I am also being followed. 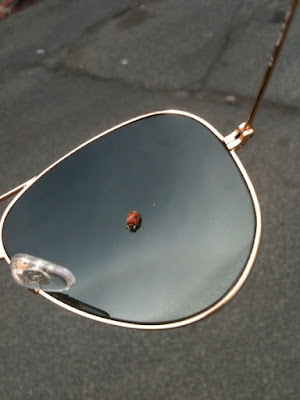 Lady bugs seem to find me wherever I go, which I can only assume is a good sign! 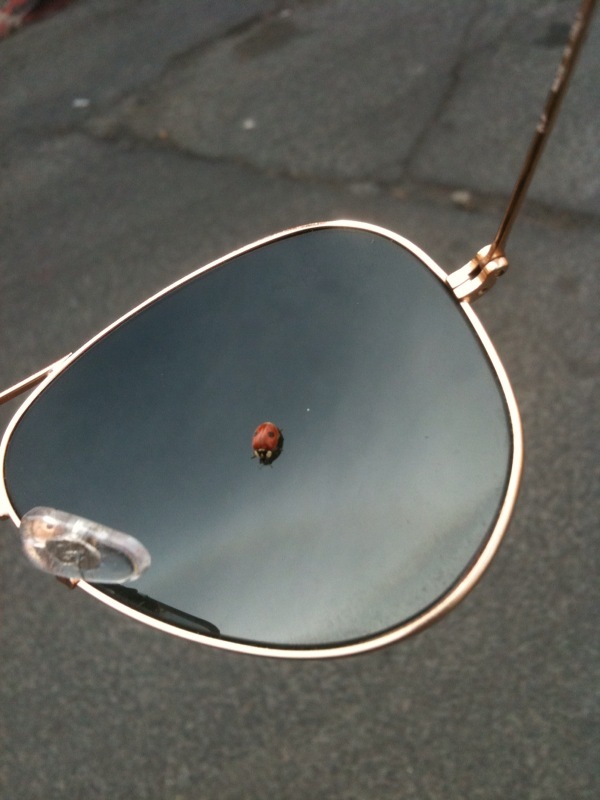 Lady bugs mean luck right?